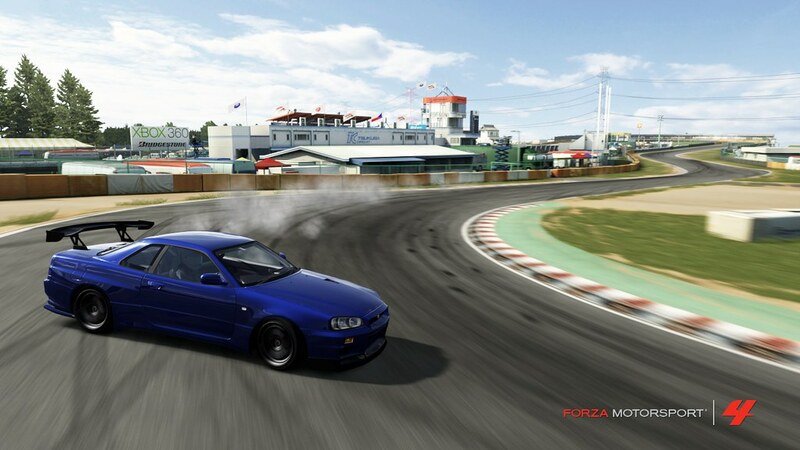 This was so much fun, AWDs can definitely be fun to drift. This entry was posted on November 4, 2011 by craze191st. 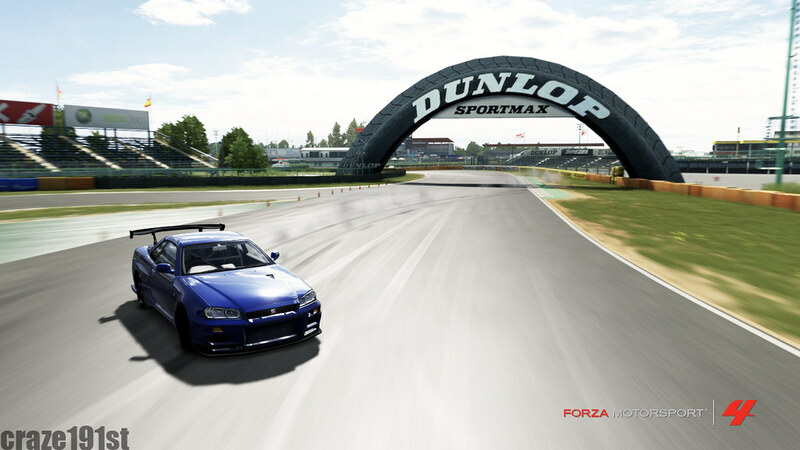 It was filed under Automotive and was tagged with drifting, forza, GTR, nissan, R34.